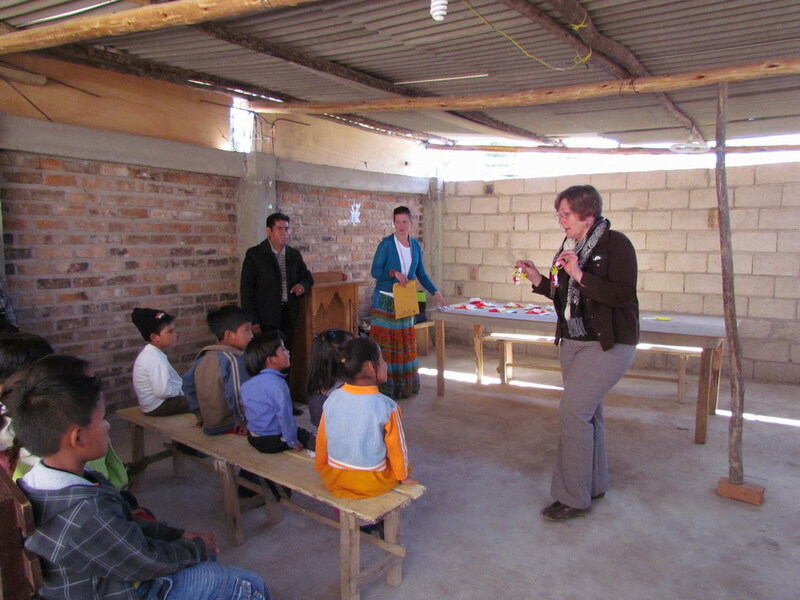 This picture of the recent mission group working with the children in Cajamarca show the tin roof we're having problems with now that rainy season has begun. Well, the rains have begun in Cajamarca and they are complicating our meeting in the church in Cajamarca, because rain comes in everywhere with just our ill-fitted tin roof. I think we will move evening services to twice a week, one in one home, another in another home. While it doesn’t rain in the mornings, we will continue to have Sunday school for the children who come to sing, pray, do crafts and Bible Studies. We’re hoping these rains bring the blessing of funds for a proper roof. In October, I will travel to Piura to visit a man who is asking for 10,000 tracts from Christian Triumph – I hope to be able to find his home! Then the following week, I will be travelling to a new place where we will hand out testaments and tracts and have some meetings in a school for some Bible studies. We’re praying that God will give us victory and that people will accept Jesus as their savior. The place is far from here – four hours by car then two on foot. We will have to carry the literature on horseback. It might also be possible to take our projector and show a film – that brings people in. 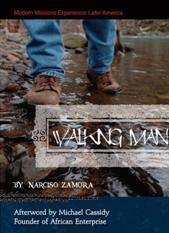 Esta entrada fue publicada el septiembre 27, 2011 por Walking Man. Se archivó dentro de Uncategorized y fue etiquetado con Cajamarca, Christian, church of God, Donna Lee Schillinger, Jesus, Latin America, missions, Narciso Zamora, Peru, Walking Man.